Priyanka & Nick To Get Married In Hawaii !?! 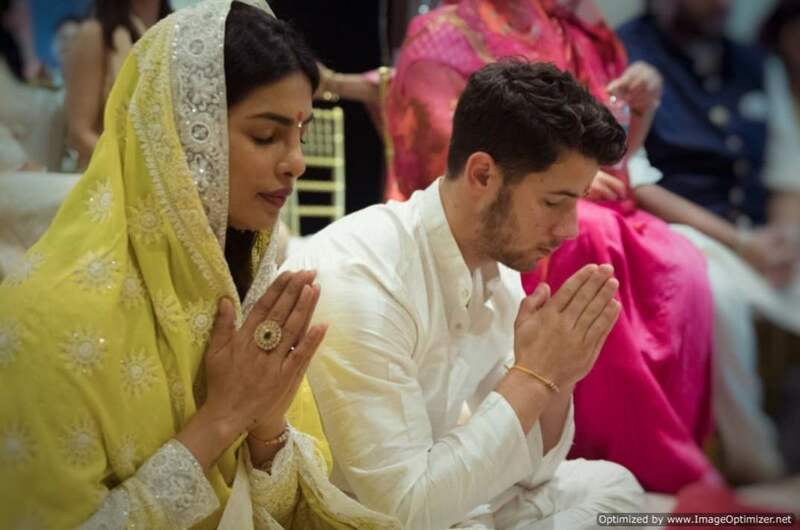 The relationship between Priyanka Chopra and Nick Jonas took the world by a storm and the news of their romance has become one of the most talked about over the last few months. Though the couple was first seen together at MET Gala 2017, the rumours of them dating started just a few months ago and the world has never been the same. Our Desi girl finally confirmed not only that they are dating but getting MARRIED last week and yet again, set the whole world in frenzy. 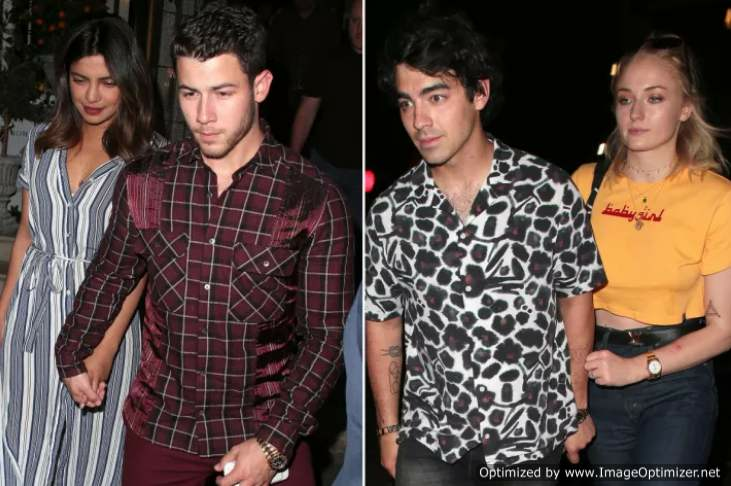 It has been reported that Nick popped the question on our girl’s birthday when they were seen on a double date with Nick’s brother, Joe and his fiancée, Sophie Turner. While there are haters and lots of judgment being passed, it seems that nothing can bring down their love, especially any negativity! Now, that the couple has completed the Roka ritual, there are other Indian wedding functions we can’t help be excited about! After the couple shared their photos on Instagram, big names in the business from both Bollywood and Hollywood congratulated them. 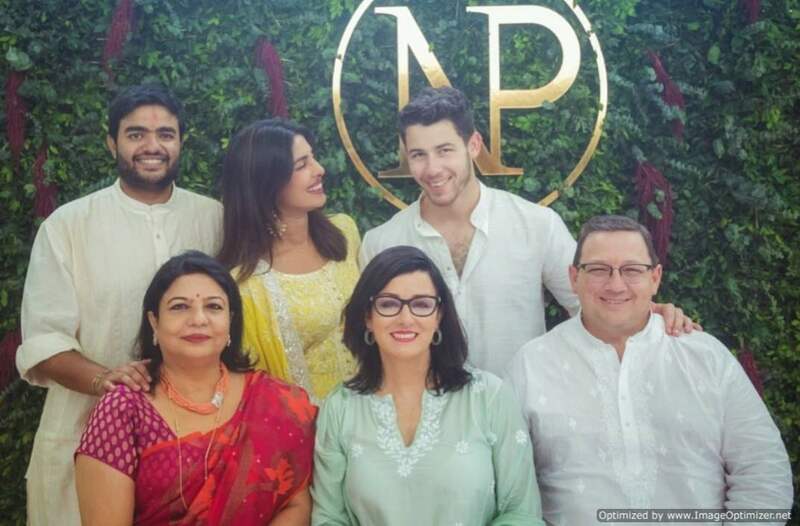 #PriyankaNickEngagement became the hot topic of that day and even after few days, there is still buzz about their engagement. Yes, that’s right folks; it looks like PeeCee is all set for a Beach Wedding! 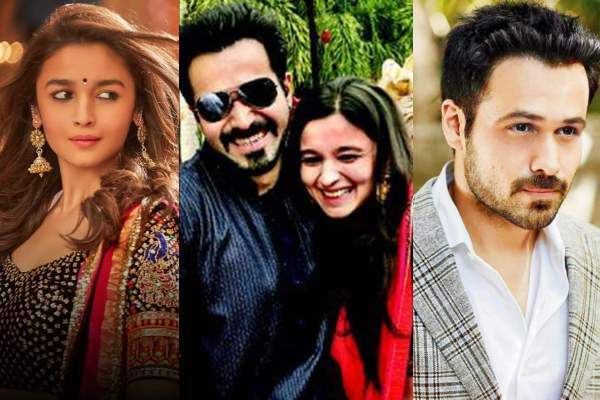 Only time will tell if this wedding will be the biggest get together of top stars from both Bollywood and Hollywood. All this excitement and the secrecy is giving us just more to look forward to! Also, we know of a resort that Nick prefers on his visits to Hawaii and maybe it will be the destination for this super wedding! There is no confirmation from either about the wedding date or will they be having a traditional Hindu wedding or a white wedding. Perhaps both! It will be a vision to see the couple in traditional and western wedding wear and slaying! Priyanka is currently filming; The Sky Is Pink in Mumbai, while Nick is back in his homeland working on his music.